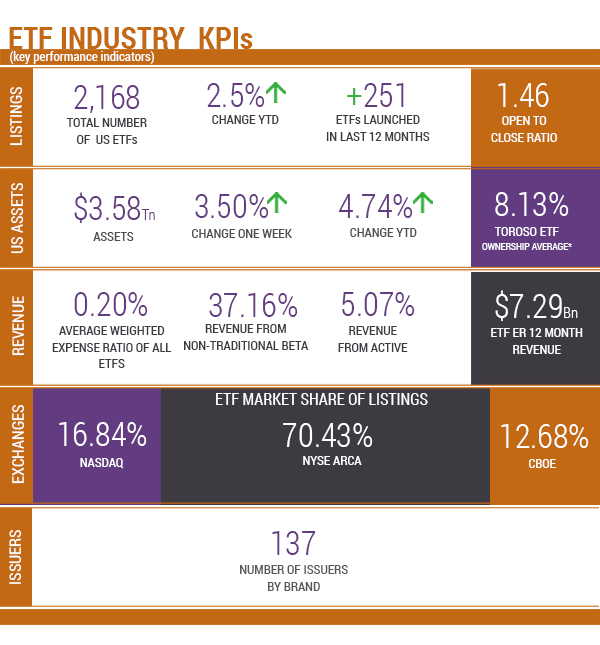 Each week, the TETF.index research team discusses the growth potential of the ETF ecosystem. Our positive outlook is buoyed by the belief that ETFs are simply a better vehicle than other financial instruments; we think of the ETF as a Fintech innovation within a world of outdated financial products. In this week’s TETF.index update, we look at another Fintech innovation that threatens to change the way ETFs evolve and grow: Blockchain. 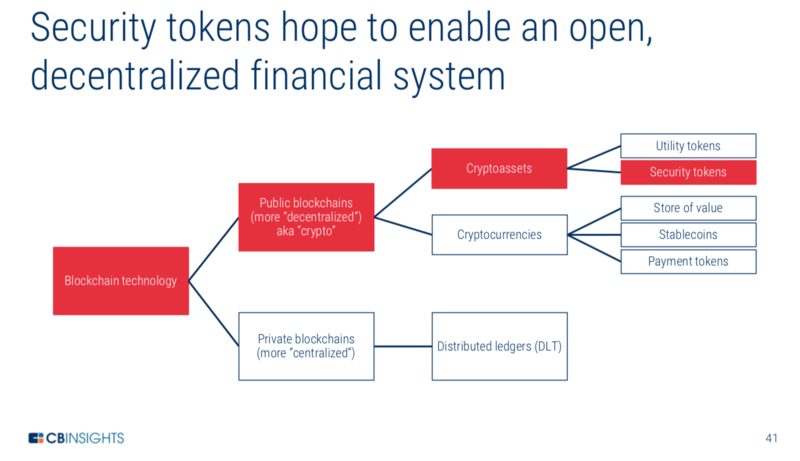 Most investors know Blockchain as the technology behind cryptocurrencies like Bitcoin. Although this is true, Blockchain is much more, in fact the term Blockchain is never mentioned in the original Bitcoin White Paper from Satoshi Nakamoto. Blockchain allows one to create and secure unique data in the digital world without a trusted third party. It stems from the combination of three disciplines: database management, cryptography, and economic game theory. The nexus of these three disciplines can disrupt the daily work of many powerful and expensive institutions, from banking to politics. 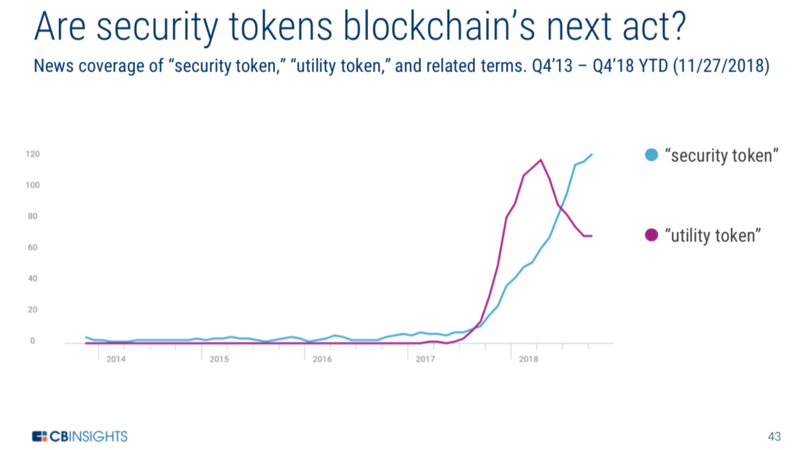 Despite the potential, the hype of Blockchain and Bitcoin has waned. As of October 2018, both Blockchain and Bitcoin have fallen off the Google top 100 searched terms which is lower than search terms like Autozone! WHAT DOES THIS HAVE TO DO WITH ETFs? In fact, on Tuesday, SEC Chairman Jay Clayton doubled down on the idea that the Bitcoin market wasn’t safe for investors. Rules and surveillance to prevent manipulative techniques do not exist on all of the exchange venues where digital currencies trade, making him wary of greenlighting a bitcoin ETF, he said at the “CoinDesk Consensus: Invest” conference. The issue of custody also remains a sticking point for the chairman. He said that any asset that underlies an ETF should have good custody. The risk in an ETF should only be the risk of the value of the underlying asset and shouldn’t include the risk of theft or disappearance. ARE BLOCKCHAIN AND ETFs FRENEMIES? As the hype subsides, the true promise of blockchain technology will be recognized. The evolution of finance will likely foster more ETF growth even if it forces changes and improvements to the structure. ETF assets have grown consistently for 25 years at close to 20% annualized. 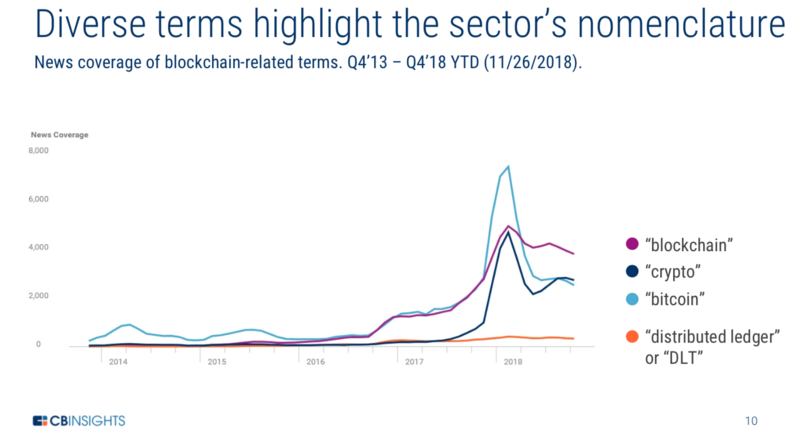 The TETF.index team views Blockchain as a forced evolution to the ETF technology than can only foster further growth and alignment with our clients. Returns as of December 4, 2018. As of December 4, 2018. As of December 4, 2018. Source: Morningstar Direct.